Is the Boston housing market showing signs of a change? As the summer housing market starts to give way to fall, there are a few signs that the pressure might be easing — if ever so slightly. Anyone who’s bought a home in Greater Boston during the last few years might describe the experience as brutal. Unrelenting demand and a tight supply have made buying options scarce and competition ruthless, driving prices into record-high territory. But as the summer housing market starts to give way to fall, there are signs that the pressure might be easing — if ever so slightly. 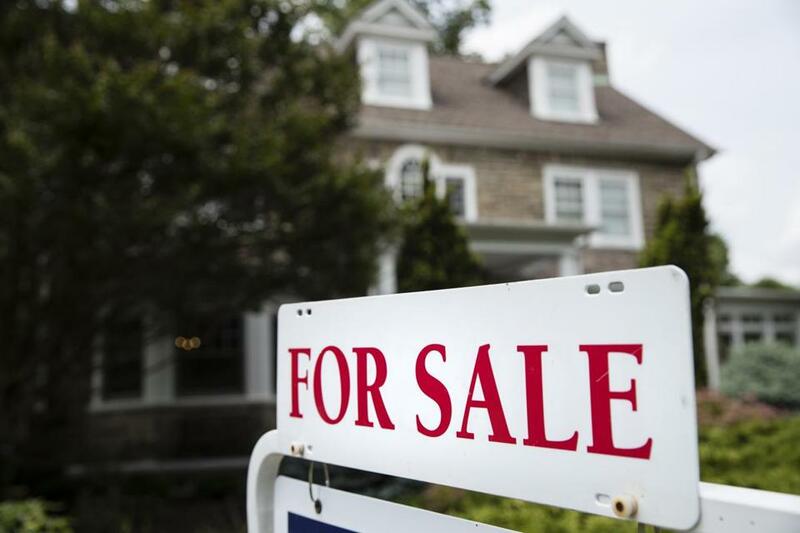 The number of homes and condominiums sold in the region climbed 6 percent in July compared with the same month last year, according to data from the Greater Boston Association of Realtors, just the second monthly increase this year. The number of homes newly listed for sale has climbed four months in a row, suggesting that homeowners are more willing to test the market and give would-be buyers something to look at. Meanwhile, some of those prospective buyers are heading for the sidelines — perhaps because they can no longer afford to stay in the hunt — which means less competition for those still looking for a home. 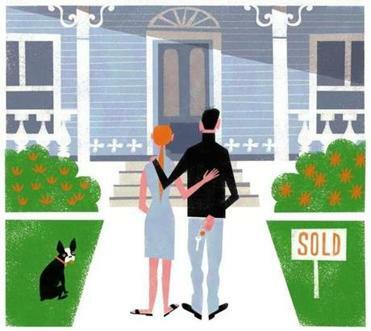 Taken together, these statistics may signal a housing market that is shifting slightly closer to normal, after several years of being tilted heavily in favor of sellers, said Marie Presti, who heads Newton-based The Presti Group and serves as president of the realtors association. The hottest towns for home buyers, for prices ranging from under $500,000 to more than $1 million. Of course, in a market as superheated as the Boston area’s has been, “healthier” is a relative term. The latest figures from the realtors association show the median price of a single-family home climbed to $647,680 in July, up 7.7 percent from a year ago, while condo prices surged 13.2 percent. There are so few homes on the market that, absent new listings, they’re on pace to sell out in about seven weeks, far faster than the six months that’s typically considered to be an adequate supply. The average house goes from listing to closing in 40 days. Those are the kind of numbers generated in other scorching-hot markets like Seattle and Denver — regions similar in size to Boston — that have also seen a surge in tech jobs and a relatively tight housing stock. But in those cities, there have been signs lately that a top has been reached. Price growth has slowed, and inventory is starting to pile up as buyers simply can’t, or won’t, pay what sellers are asking. The change is not as pronounced here as in some Western cities, but there are indications it’s underway, real estate agents say. Properties that might have had a dozen offers a year ago now attract six. Houses sometimes linger on the market for a second weekend, instead of following the “list on Thursday, open house on Saturday, contract on Tuesday” pattern that has become the norm in desirable neighborhoods. And the number of listings with price cuts is creeping up, to 33.1 percent compared with 29.5 percent last July, according to real estate website Redfin. Demand has dipped ever so slightly, said Eamon Kearney, a Redfin agent on the South Shore, in part because some buyers are worried about buying at the market’s peak. There are also economic reasons for a decrease in demand. Interest rates have climbed about a half-point since last summer, making borrowing more expensive. Kearney said buyers who would have to take on a lot of debt seem more hesitant than those who could afford to pay more cash. Some are delaying making a decision on a home, so they put away more for a down payment. This week’s average 30-year fixed rate mortgage rate in Massachusetts is 4.43 percent, down slightly from the previous week, according to Bankrate.com, while rates on 15-year loans are averaging 3.86 percent, a slight increase over the previous week. Still, given the region’s strong job growth, the relatively slow pace of home construction, and a demographic wave of late-20- and early-30-somethings hitting their prime home-buying years, few real estate experts believe demand will dissipate significantly, or expect prices to fall off steeply. At least not anytime soon. Which means that while the process of buying a house in the Boston area might become a little less crazed in coming months, it probably won’t get much less expensive.